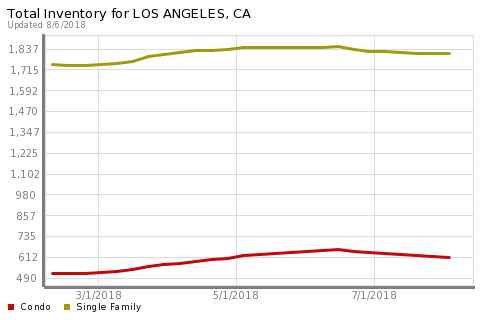 This chart displays one simple stat: the number of homes on the market over the last few months. Inventory can have an impact on things like price and days on market. Considering putting your home on the market? Let’s talk about it!